Hunt and Find games are officially taking over my store! 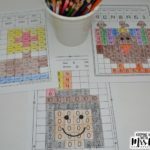 I love them, my students love them and other teachers are crazy about them as well! 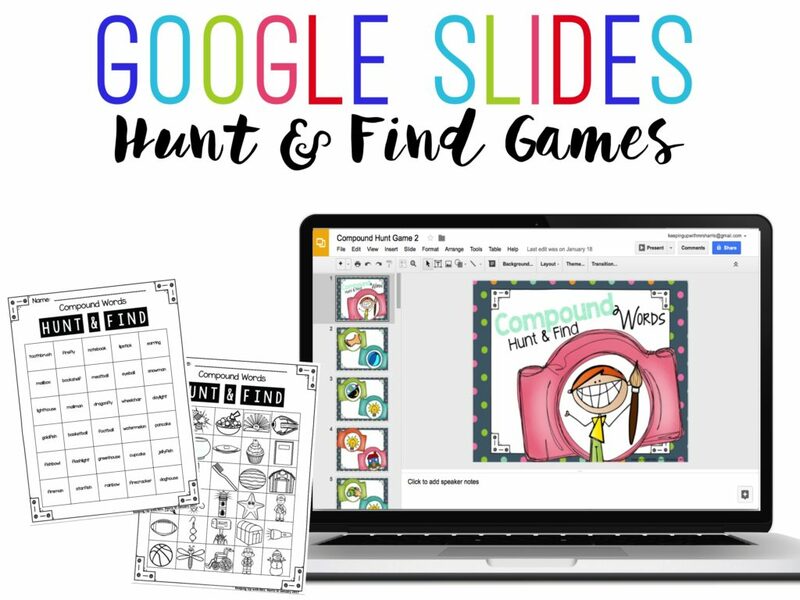 With so many different questions, ideas and suggestions, I decided to devote this entire post on different ways that you and your students can enjoy Hunt and Find games in your classroom! Keep those photos and videos from your classroom coming! Tag me on social media or email them directly to me! I love seeing your students play! When you download any of my Hunt and Find games, you receive a PowerPoint file and a PDF with the printables. At the very minimum, you need to be able to print off the worksheet and somehow play the PowerPoint. This could mean that you play on a computer desktop, laptop, projector, iPad or active board. However, the only requirement is a device that can open PowerPoint. This is where it gets fun! You have many different options here! With the variety of games and skills that are covered, you can differentiate if you want or don’t! 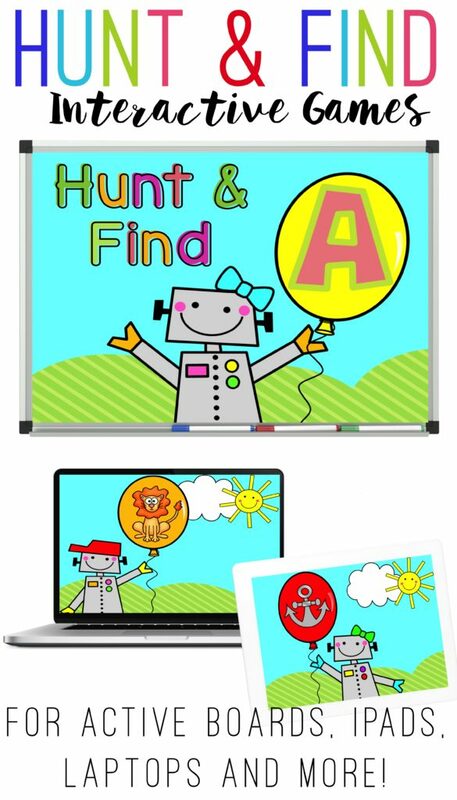 Students can play whole group with an active board/projector, in small groups on a desktop computer or laptop or play independently with an iPad or Chromebook. 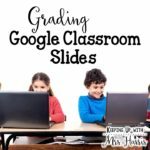 Can we play using Google Classroom? YES! 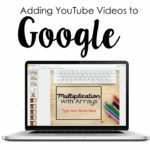 All you need to do is upload the PowerPoint to your Google Drive and then open with Google Slides! How do we play on the iPad? In order to open the file on your iPad, you need to upload the file to your Google Drive account. Then open the file from your iPad with the PowerPoint app. It is a free download as long as you view only and don’t plan on editing or creating files. We use iPads for Hunt and Find games two different ways. We can either play the game independently or I use the slides like digital flashcards and swipe as the child calls the word out. Can I edit a Hunt and Find game that I already purchased? Yes and here is how! So easy! 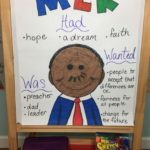 delete the slides you don’t want to use and then create your own worksheet! 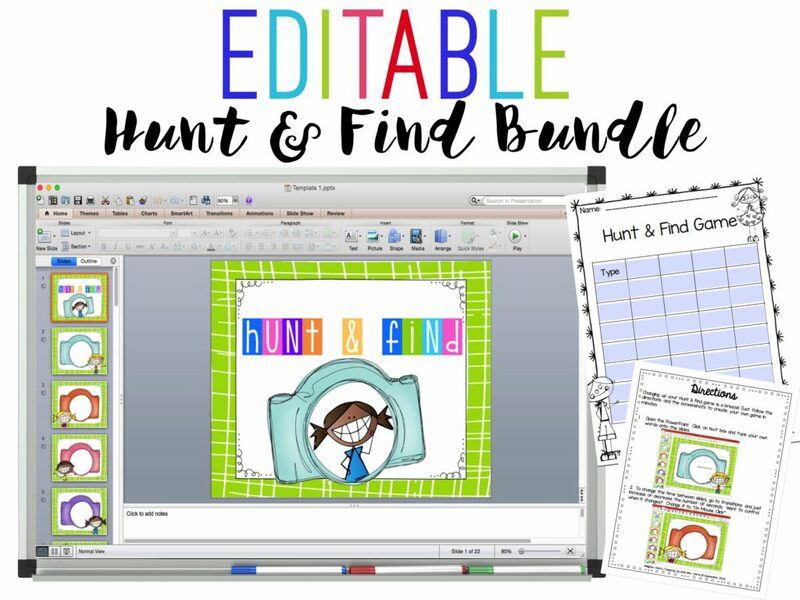 I have premade templates ready to go for any Hunt and Find game that you would like to play with your students! Purchase, download, and add text boxes for whatever skill you are wanting more practice with. 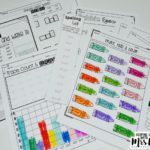 Then edit the PDF worksheets to match the game! Click here to see more about the templates! 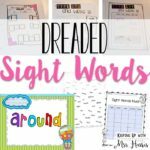 I’ve used Hunt and Find games with sight words in my classroom for four years! Here is a video from April 2013 when I used the game for the first time! I had never had students so enthusiastic about learning their sight words and we were all hooked immediately! Thanks for reading! If you had additional questions about Hunt and Find games or strategies to use with your students, comment below or email me! So what skills are you looking to make more engaging? Click here to see all my Hunt and Find games.